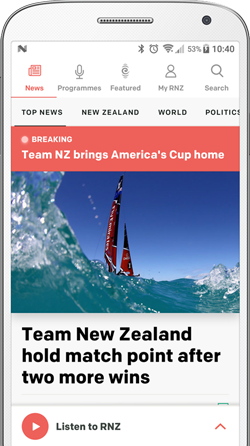 Oracle Team USA's bid to turn the tide in its floundering America's Cup campaign by bringing sailing superstar Ben Ainslie aboard failed on Friday, when Team New Zealand crushed the defenders in two do-or-die races. The challengers now have scored six of the nine victories they need to bring home the trophy the yachting world refers to as the Auld Mug. Oracle, slapped with a jury-imposed two-race penalty, has won only one race and still needs to win another 10 to keep the 162-year-old trophy. 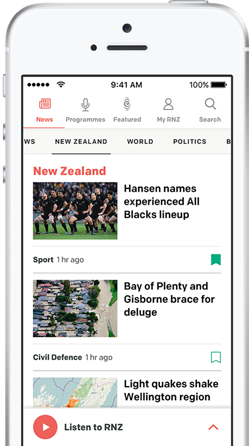 Government-backed New Zealand finished 66 seconds ahead of software billionaire Larry Ellison's Oracle in its high-speed, 72-foot catamaran in the second race of the day and 47 seconds ahead in the first heat. Oracle skipper Jimmy Spithill says they cannot give up and will keep fighting all the way to the end. He's still convinced they can win more races, despite only claiming victory once so far. In Friday's first race, the sixth of the series, Oracle won the start but lost the lead upwind on the third leg. In the second match, New Zealand won the start and kept the lead throughout. Oracle has looked slow against New Zealand on the upwind legs, where it has forfeited leading positions in five races. Dean Barker and crew forced Oracle into having to perform a dozen of the taxing maneouvres in Friday's first race as the huge catamarans zigzagged into a light 12-knot breeze to the windward mark. Spithill says the upwind speed differential caught his team off-guard and admits it is a shock that they've got the edge upwind. But he added that there's a lot of racing to go and it's a long way from over in his mind.